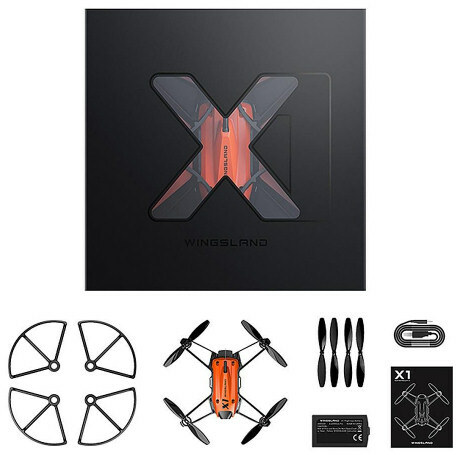 Wingsland X1 has fantastic features and looks stunning. 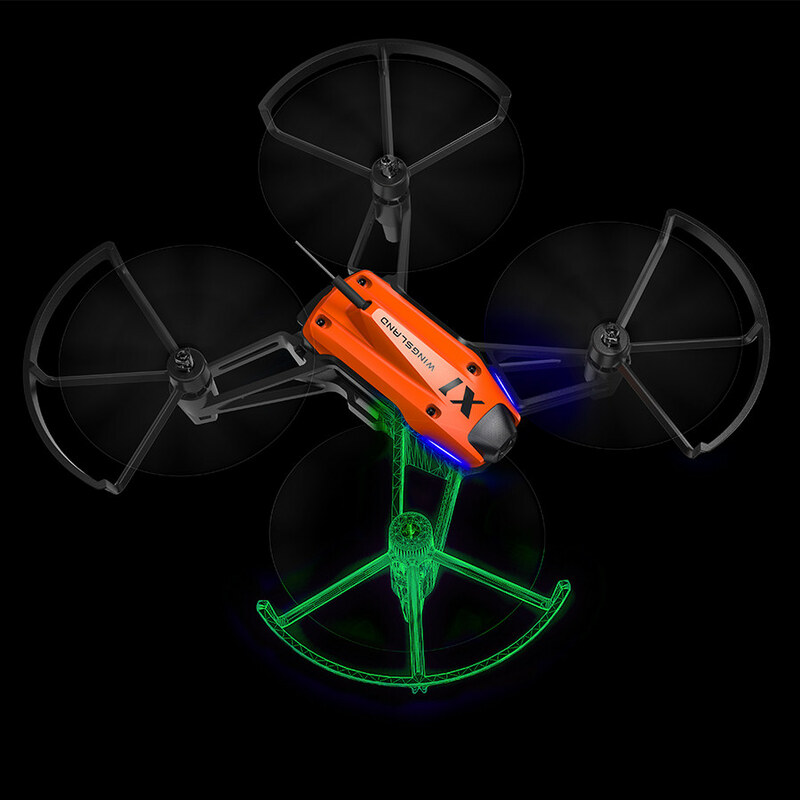 Return to home is a fantastic feature of this quadcopter, you can simply press one button and it uses GPS to find its way back to where it took off. 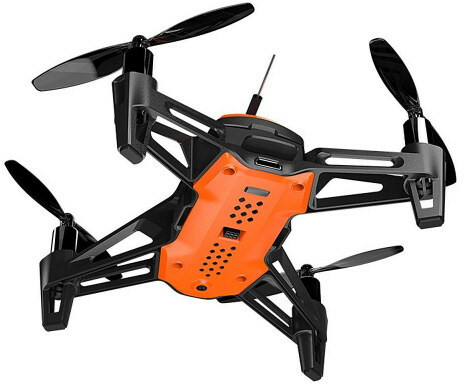 It is just packed full of useful settings, such as Professional Flight Control System, return to home, altitude hold and a built in GPS. The modular body design simplifies the repair and maintenance. 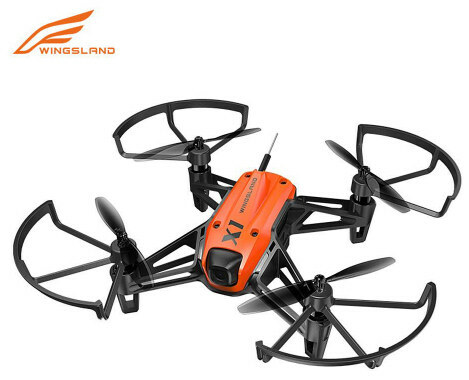 All season flying fun with your children, your best friends and your family members to record every brilliant moment ! A great gift for Christmas ! The accurate and professional flight control system was based on years of research and development by Wingsland. 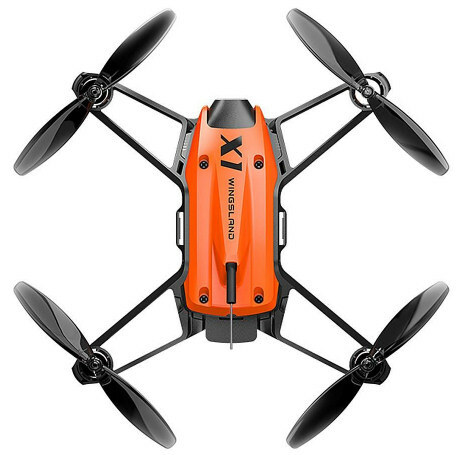 The X1 is able to hover indoor accurately with the optical flow positioning system. The propeller guards and the composite aircraft body material ensure you an ultra safe flight.